Gene Tenner is the Communications Director for the Chicago Regional Council of Carpenters which represents 47,000 union carpenters. He is a cycling photographer and bicycle activist who rides his three-wheeled trike 5,000 miles per year. Gene is also an advocate for Darfur and southern Sudan refugees now living in Illinois. 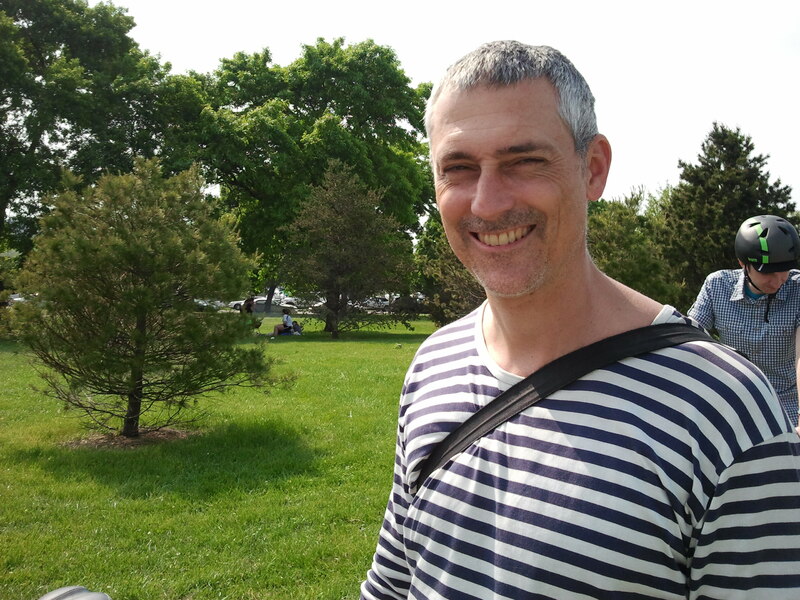 Andrew Vesselinovitch has broad experience in the areas of bicycle promotion and streetscape design. 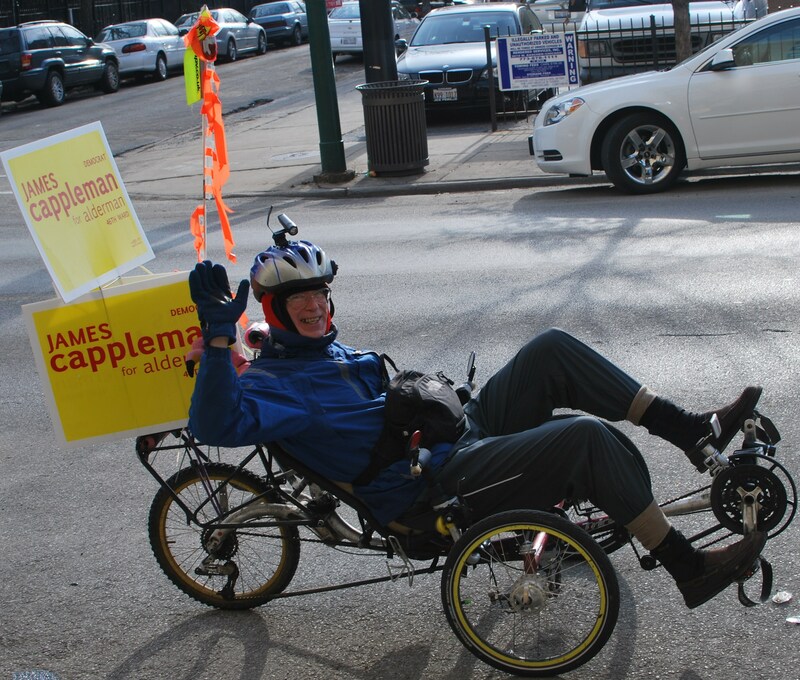 He has headed the bicycle programs for New York City, served on the San Francisco Bicycle Advisory Committee, and managed the Bloomingdale Trail for Ross Barney Architects. While heading programs in New York City, there was a 70% increase in bicycle commuting. Andrew is committed both to cycling and to Chicago. Andrew was born and raised in South Shore and returned to Chicago to study and practice architecture. His thesis project was a proposal to turn a wide segment of Uptown’s Broadway into a multi-use street, one that would support landscaping, commerce, and casual socializing. Andrew has several cats, one of whom also enjoys riding. Hi, I’ve looked all around this site and didn’t see any contact information or info on ways to get involved or join the group. Do you have meetings that people can attend, or do you welcome volunteers to join you in your work? Hi Ann. 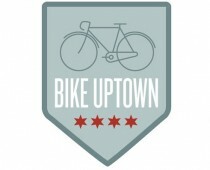 Send us an email at bikeuptown AT gmail dot com to get on our mailing list. We have several group bike rides and socials coming up. Stay tuned, exciting stuff on the way! You should publicize your mailing list on the site (I think I’m on it…) and get on Twitter!